The folks who walk past your exhibit will be drawn to your displays based on their design, message, graphics, and readability. Notice that size isn't a major attribute. In fact, it's less important than you might imagine. As long as your Nashville tabletop displays make an impression and deliver a message that resonates with your audience, you can expect to receive plenty of booth traffic. 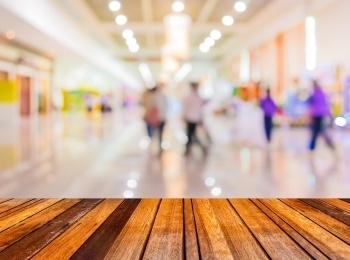 If you've previously dismissed these and other portable exhibiting solutions, it's time to give them another look. 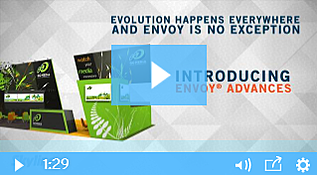 They can help your booth stand out from the crowd while generating the traffic you deserve. With that in mind, here are the top five reasons to invest in tabletop displays for your next Nashville trade show. I&D labor is invaluable when you're exhibiting with a large structure. Having a team of professional installers set up and take down your exhibit can be a godsend. The downside is that their services add to the overall cost of exhibiting. 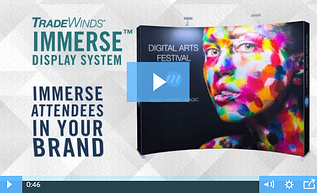 There's no need to hire an I&D team when you exhibit with tabletop displays in Nashville. You can assemble them yourself within minutes. At the close of the show, you can easily pack them up on your own, saving both time and money. Tabletop displays are lightweight. They also fold down into compact, transport-friendly frames. That means you can carry them yourself and transport them in your vehicle rather than paying for shipping services. 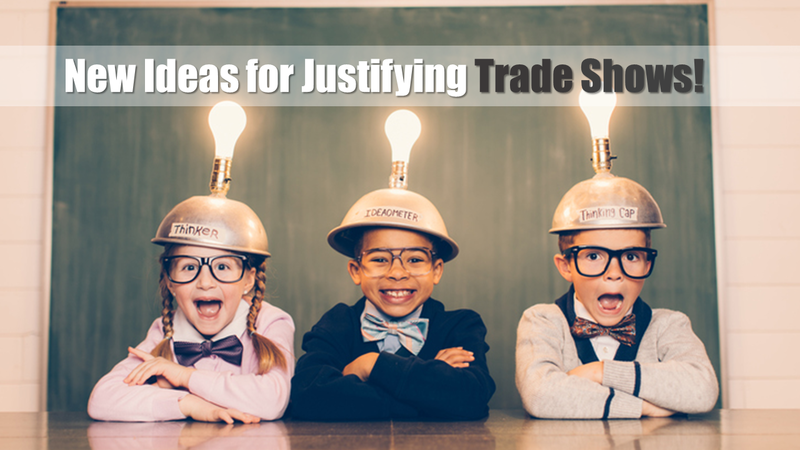 These trade show assets don't follow a one-size-fits-all paradigm. On the contrary, they come in a variety of shapes and sizes, giving you more design options to complement your exhibiting goals. You can also customize their appearance with the graphics and messaging, including fonts and typographies, of your choosing. 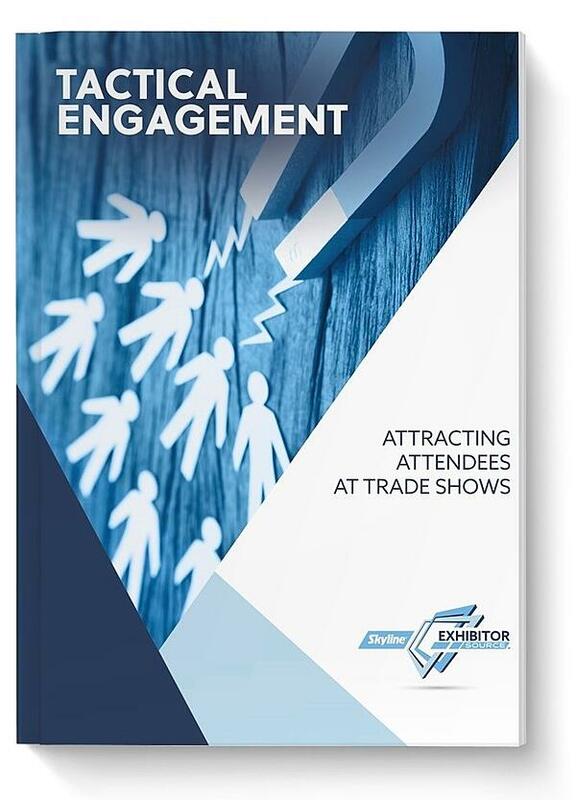 If you exhibit at more than a few shows per year, your goals likely vary by show and audience. 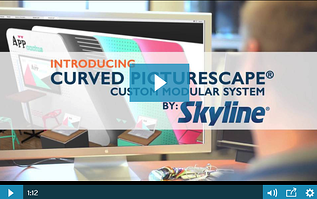 You'll find the level of customization possible with tabletop displays in Nashville to be a valuable attribute. Large exhibits can cost tens of thousands of dollars. 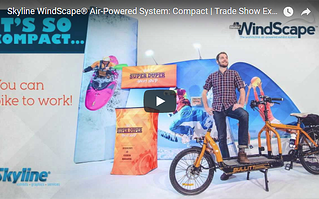 Even modular inline trade show booths can be cost-prohibitive for budget-challenged exhibitors. One option is to rent your exhibit. Another is to reduce your footprint by investing in compact accessories like tabletop displays, banner stands, and popups. Rely on attractive graphics and powerful messaging instead of size. Think of the last time you went to a show and saw massive banners and ceiling-anchored displays. While they were impressive in size, their purpose was likely related to branding. They showed the exhibitor's logo and tagline, and perhaps a headlining graphic, but little else. Nashville tabletop displays can be used to draw attention to your products and services. While you can also use them for branding purposes, they're ideally suited to showcase specific items offered by your company. Use big banners and impressive ceiling-anchored displays to attract attendees from across the venue's floor. When they arrive, use your tabletop displays to feature your best products. 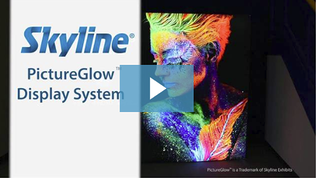 If you're looking for cost-effective ways to make an indelible impression on your audience at an upcoming show, consider investing in one or more tabletop displays. 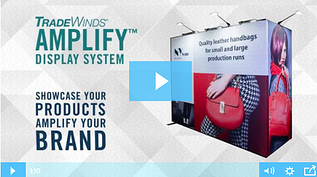 The right design and message can help your booth stand head and shoulders above your competition. Skyline Exhibitor Source has built a reputation for cutting-edge trade show designs and first-rate products for exhibitors. We offer everything from portable rental exhibits to large-scale structures guaranteed to make a splash at any show. Contact us today so our trade show marketing experts can help you realize your exhibiting goals at your next event. Immerse Attendees in Your Brand!